This web site provides a brief summary and frequently asked questions (FAQs) about the Mars Analog Research and Technology Experiment (MARTE). MARTE uses the search for life in the subsurface of the Rio Tinto as a learning experience for guiding the development of technology for drilling, sample handling and instrumentation to be used in the eventual search for subsurface life on Mars. Sample questions address why NASA is looking to the subsurface of Mars for evidence of life, why Rio Tinto is a good analog for Mars, and how the Rio Tinto experiment will help in the exploration of Mars. 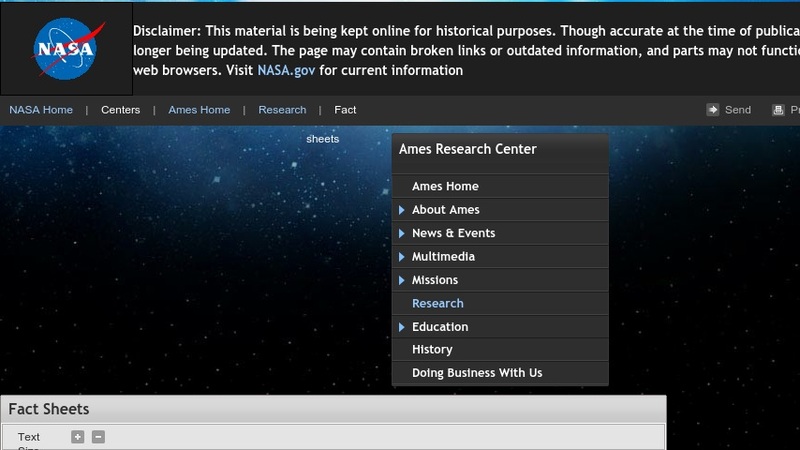 A link to a related NASA robotics lecture course is included.